Helping people identify destructive behaviours and find positive ways to cope. Neil Alexander-Passe is an experienced researcher and a special needs teacher in secondary mainstream education. He also has dyslexia. 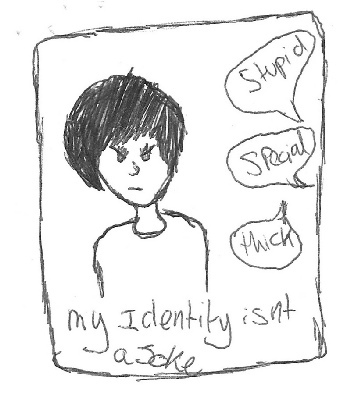 Neil uses his personal and professional experience to shed light on the complexities surrounding dyslexia and examines psychological theories such as ego-defence mechanisms and learned helplessness that reveal how people deal with its emotional impact. He offers guidelines and advice, illustrated with real life examples, about how to help people with dyslexia avoid harmful coping strategies and learn to deal with stress, anxiety and low self-esteem in more effective and psychologically positive ways. 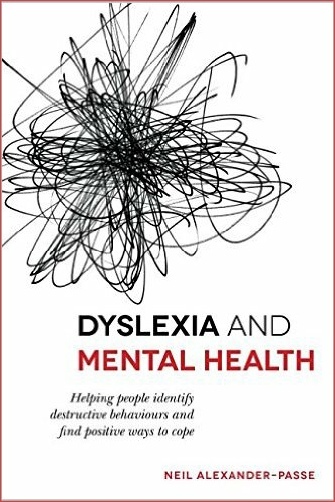 This book will help educational and clinical psychologists, teachers, mental health specialists, counsellors and therapists understand the emotional complexities of dyslexia. 'A comprehensive model for understanding the defence mechanisms used by dyslexic individuals...This author has done a remarkable job of presenting both theoretical and practical information in an understandable way. He handles very complex and difficult problems with sensitivity and offers concrete suggestions.